By Andrii Degeler , January 18th, 2019. 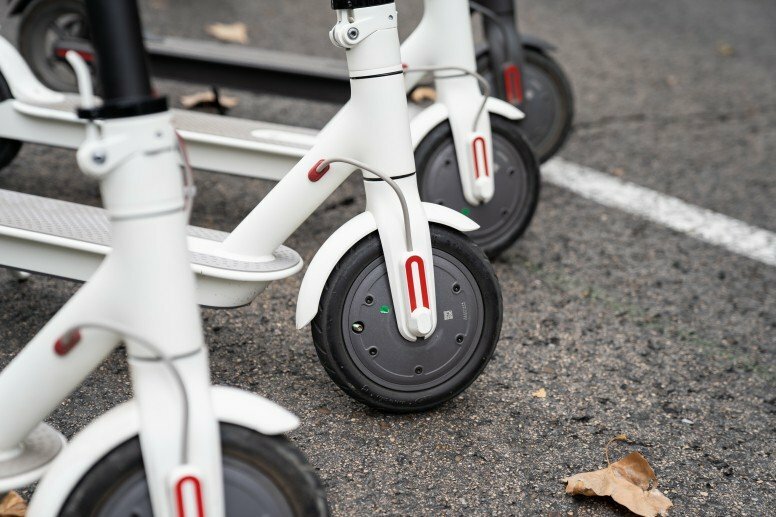 A new startup in the e-scooter space, Berlin-based Flash, has raised a gigantic Series A funding round of €55 million led by Target Global, the Financial Times reports. The startup was founded by Lukasz Gadowski, the co-founder of Delivery Hero, together with Uber and McKinsey alumni. Within the last few months, we’ve seen over €150 million of VC money flowing towards European e-scooter startups, making it one of the hottest niches on the market. Namely, $50 million went to Stockholm-based VOI; $22 million to German-founded Wind Mobility; Amsterdam’s dott landed €20 million; another German platform, TIER, landed €25 million. At the same time, however, the self-proclaimed “future of transportation” has faced regulatory hurdles in certain geographies, including Sweden, Spain. In addition to that, Lime, one of the prominent US-founded players in the space, has had to pull its entire fleet from Basel and Zurich in Switzerland after a series of reported injuries.